Players reporting issues with PSN after the latest update. 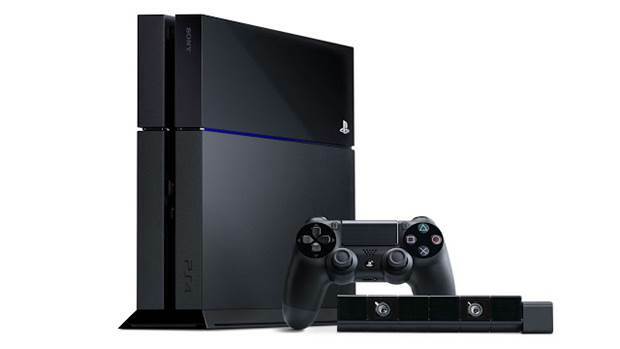 The latest firmware update, version 2.04, is now live for PlayStation 4 consoles in certain regions. Reddit users have reported PSN connections going down when they attempt to download the update though. In the meantime, you’ll need to wait for for more information from Sony. From the looks of things though, it would seem this issue won’t take long to resolve. What are your thoughts on the new update though? Are you seeing any changes to the overall performance or new features aside from “improved stability”? Let us know your thoughts in the comments below and stay tuned for more information.